Credit card loans differ from alternative lending and P2P platforms by offering ease of access, revolving line of credit, simple money transfer options, and low interest rates. What currently tips the scale more towards credit cards is their significantly lower rates, keeping credit card companies out of harms way for so long as competing new lenders maintain their higher pricing. Moreover, credit cards offer a revolving line of credit, so as you pay down your balance, you can keep borrowing. For business owners needing access to small amounts of working capital, the speed and convenience of a credit card often times trump the benefits of alternative lenders. 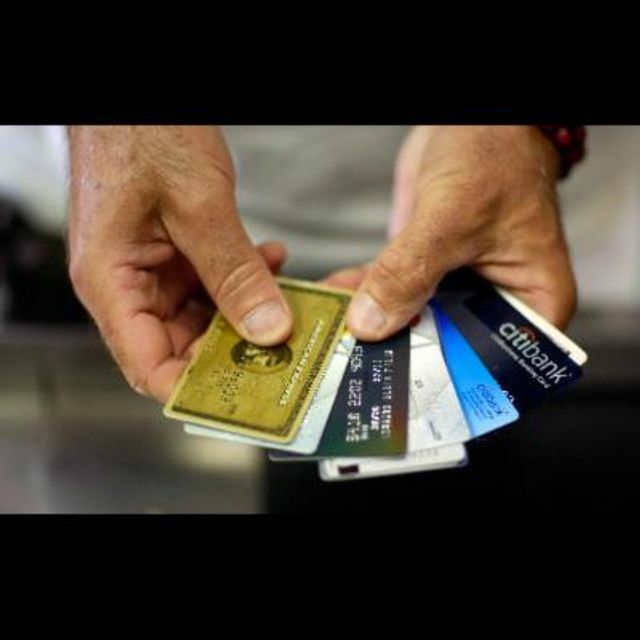 They can use the card easily at brick and mortar vendors as well as online stores without having to wire money to their bank account. In addition, being able to continuously borrow against the card provides a safety net for businesses that are short on cash. Some alternative lenders, such as Kabbage and Dealstruck, offer lines of credit, but the bulk of business in this space is term loans.